We are a nurse led service with strong relationship with NHS, Case Managers, Generals Practitioners and wider health and medical profession. We work work across West Yorkshire and South Yorkshire supporting service users from all backgrounds. 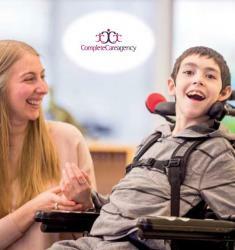 Email me jobs from Complete Care Agency Ltd.